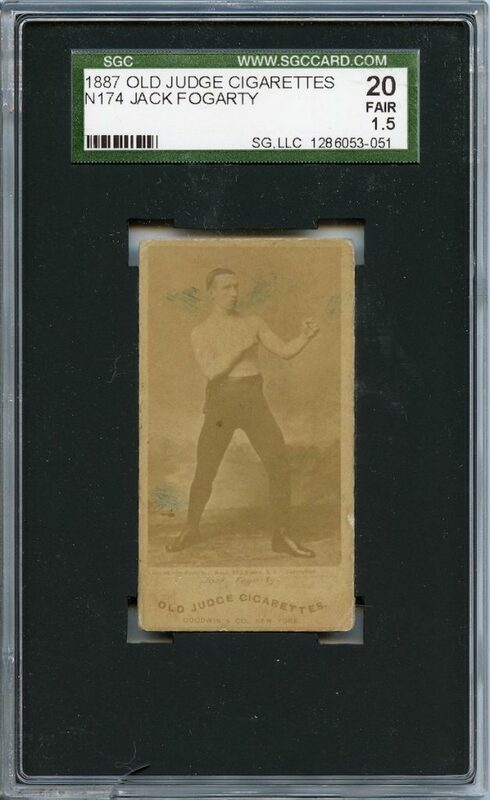 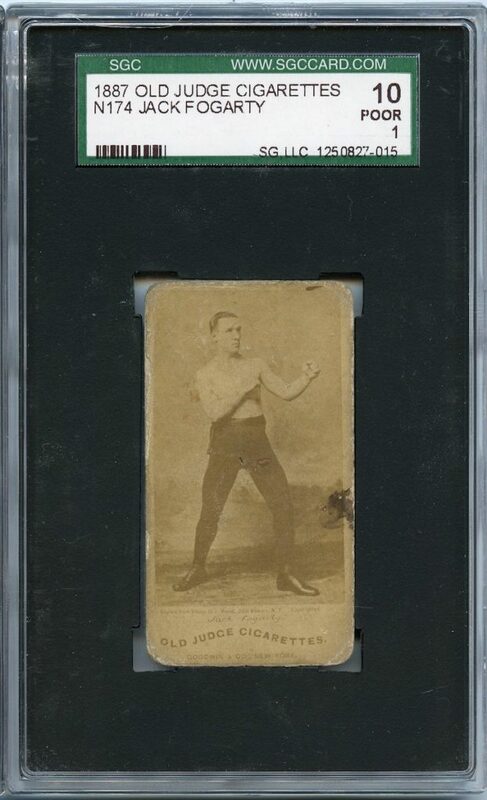 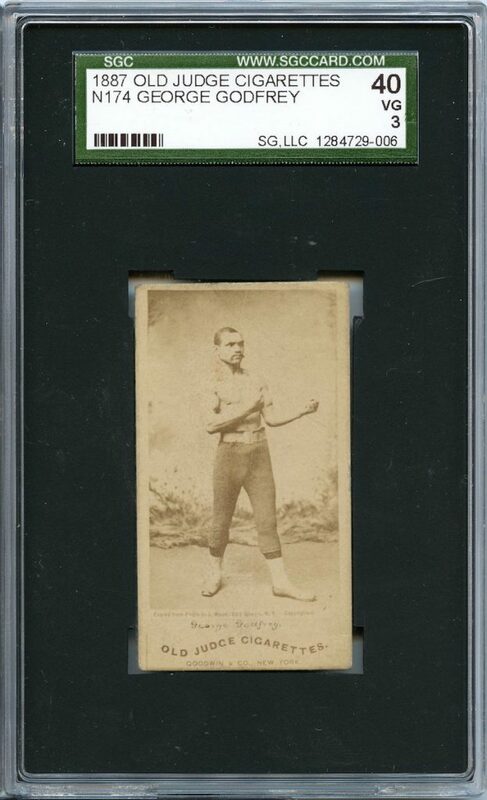 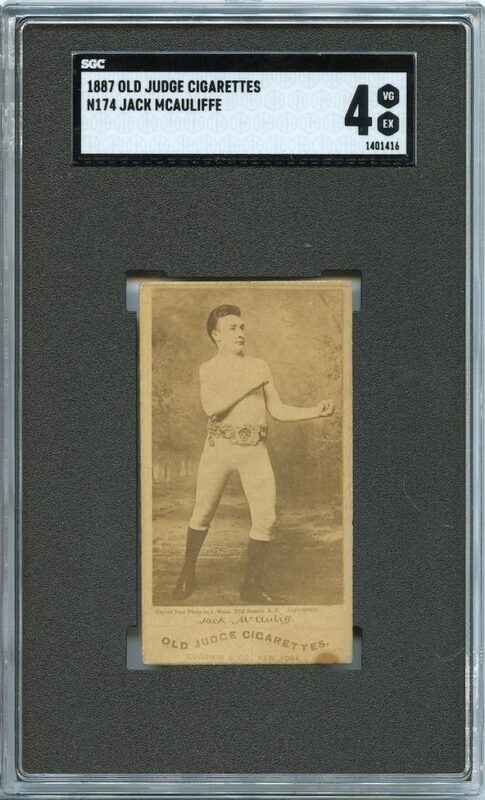 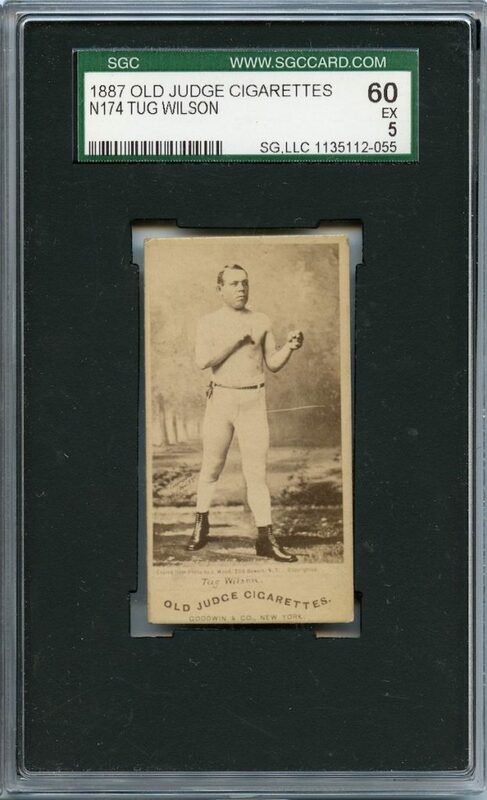 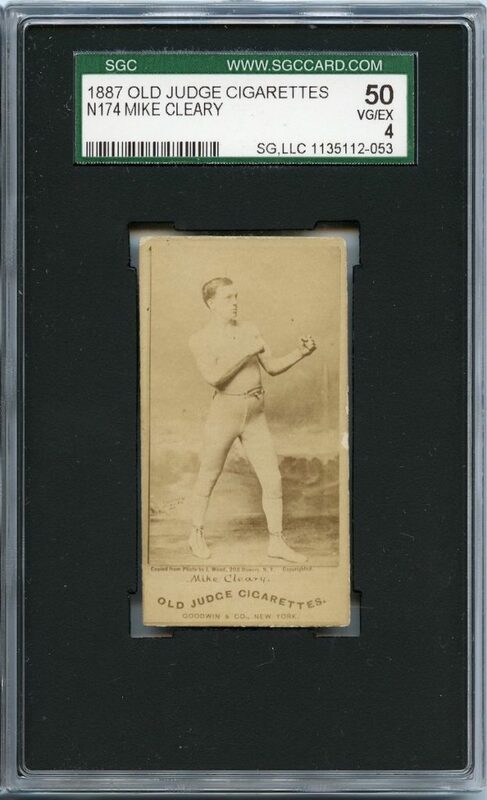 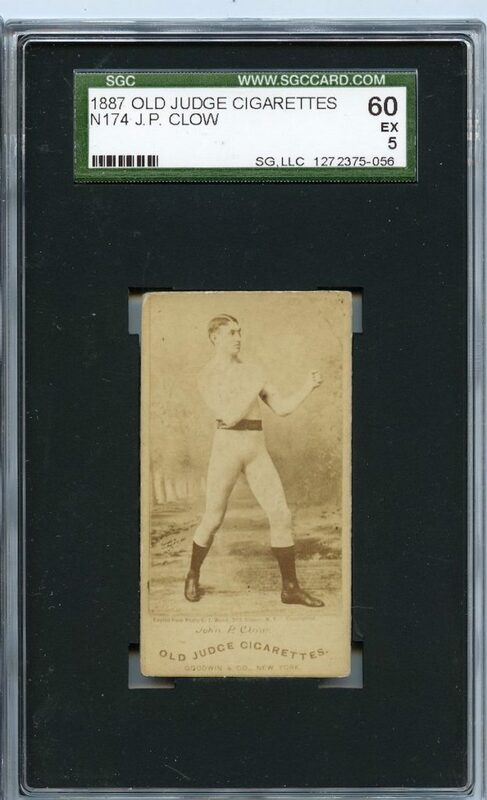 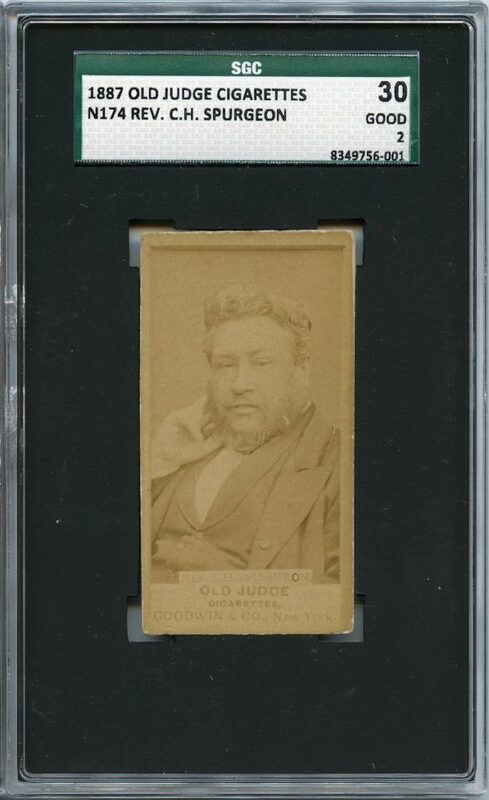 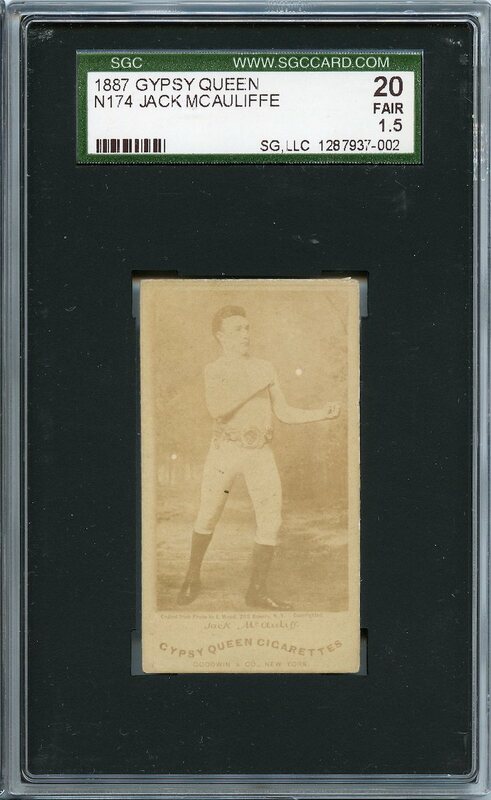 N174 “Old Judge Celebrities & Prizefighters” is a subset of the enormous Goodwin & Co. output, along with N172 (baseball) and N171 (actors and actresses). 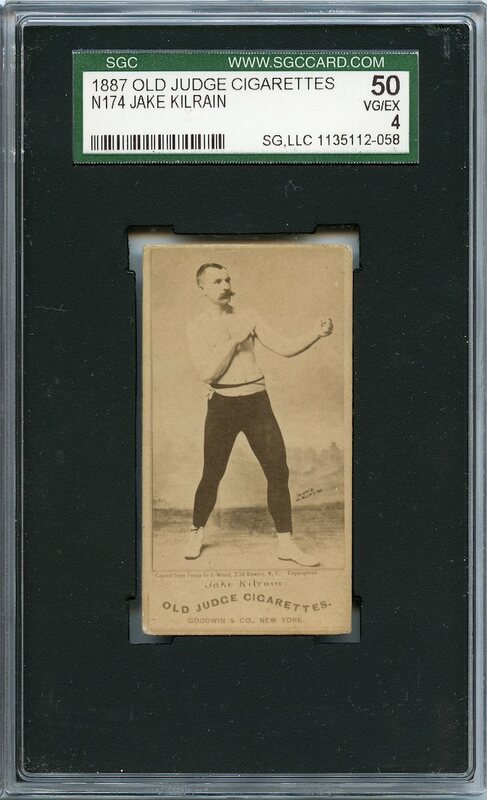 The boxers command strong prices, while celebrities are far less expensive, but harder to find. 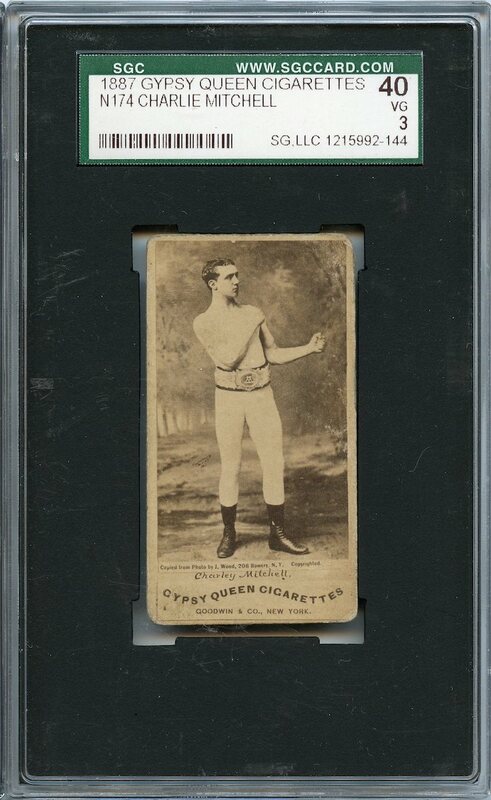 The same cards can also also be found with Gypsy Queen branding that is much scarcer.